Firstaidpowerpoint.org provides free first aid powerpoint presentations that anyone can use to deliver first aid training or first aid classes. 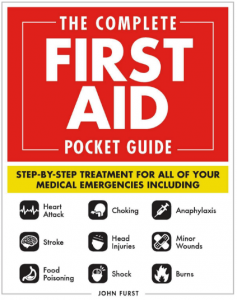 …plus many more first aid topics. There are also interactive powerpoint quizzes that you can use when delivering first aid training. If you want to create your own first aid presentations, try using our first aid powerpoint template which is free to download. All of our first aid powerpoint presentations are totally free to use to deliver first aid training and education. All we ask is that our credit line remains in place. Please support us by ‘liking’ our Facebook page. Our sister site, Firstaidforfree.com provides free online first aid training for anyone who wants to learn first aid online. You can even print off a certificate once you’ve completed all the first aid modules!